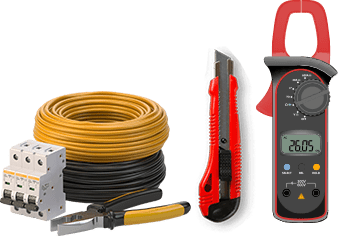 As an accredited and industry-regulated crew of electrical contractors the team at Carnegie Electrical Services have the proficiency and experience to safely complete a number of unique and necessary electrical repairs and installations based on our customer’s environments. Since 1983 our passionate and expert team have helped both individual domestic customers and builders working on large-scale construction projects to guarantee that the job is done without fault or flaw. Our fully-qualified and certified electricians have assisted Malvern residents with their particular power requirements. At Carnegie Electrical Services we aim to provide a cost-effective and hassle-free experience to our customers. By placing the highest importance on the safety and security of electrical systems our contractors can help Malvern residents live in comfort knowing that their home or businesses wiring and electrical installations are of the highest quality. By conducting in-depth testing, tagging, and replacement of existing and new installations we can greatly reduce the risk of a fire caused by errant sparks or arcing electricity caused by faulty connections. 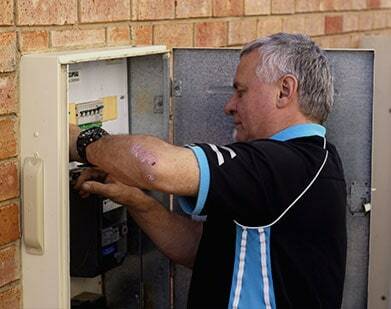 For all things electrical call us our detailed and expert team on 03 9530 9099 to secure our services.